Makeup Notebook - There's a book for that. Face Charts make a wonderful addition to any makeup artist’s arsenal. 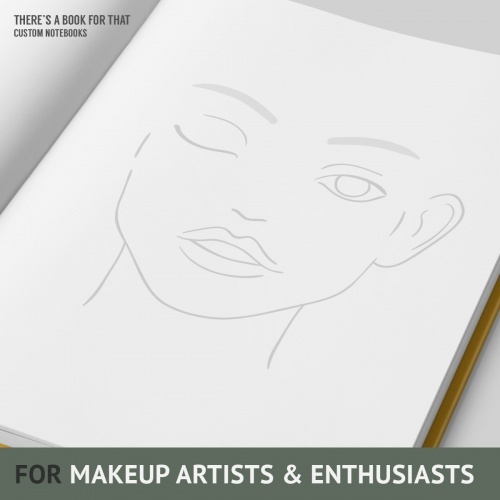 The face chart is a great tool for an makeup artist to plan or design a look in advance. 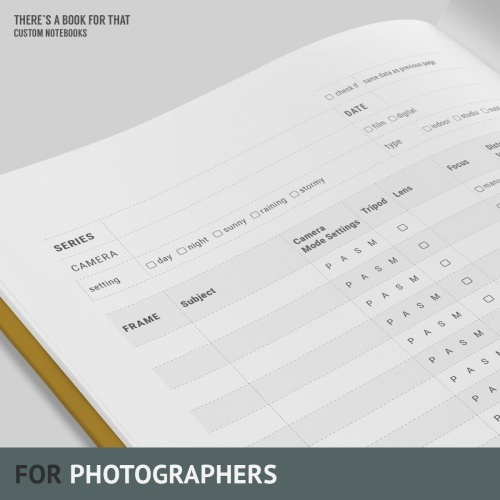 We are supporting your workflow with extensive cover-it-all accompanying documentation (check the gallery). 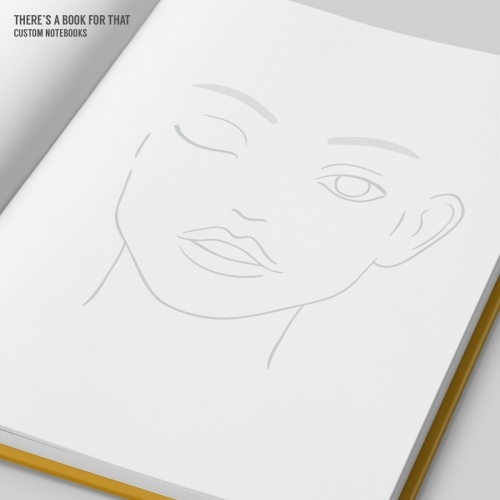 The paper we used will allow you to blend and create the look you want to try – it’s durable for cream products while rough enough to hold powders. 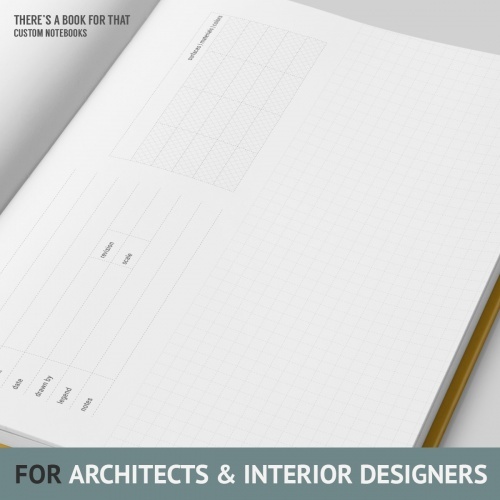 Take your charting to the next level. 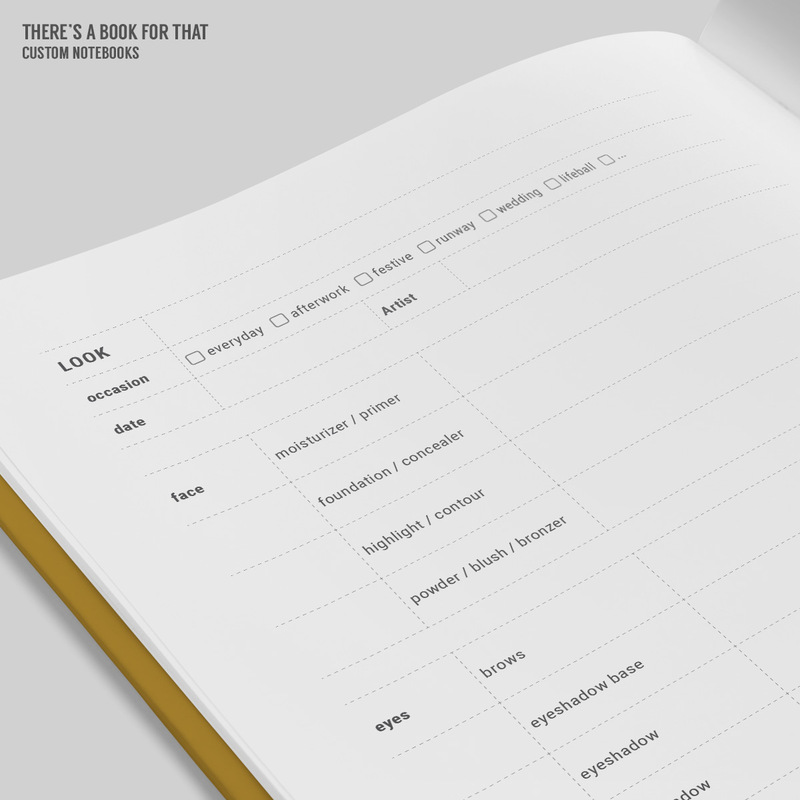 With a real book you can carry around. 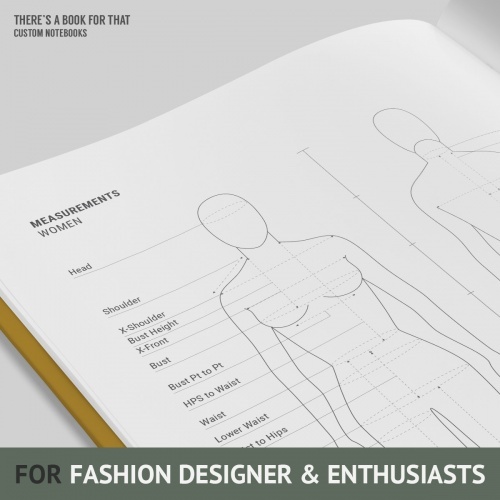 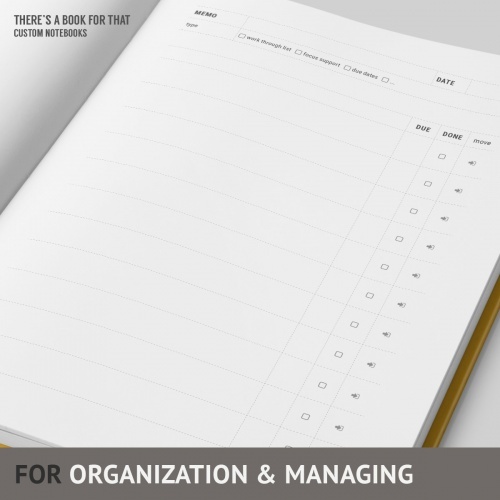 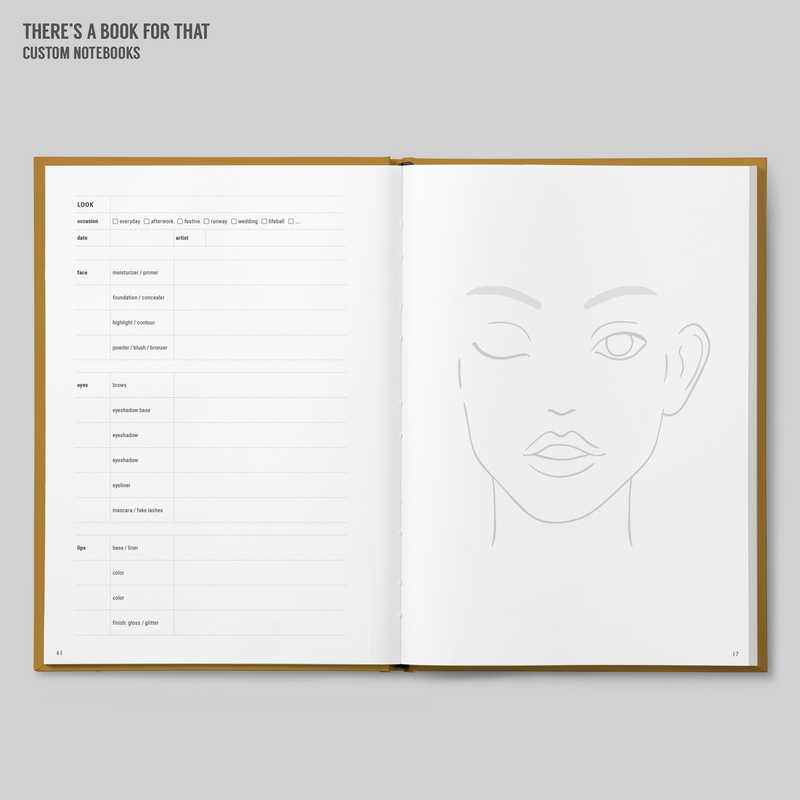 The Facecharts Notebook – you will love it.